Howdy and my apologies if this is old news. I was going through old packaging to throw away and was admiring the box insert art for NemRod and something caught my eye. 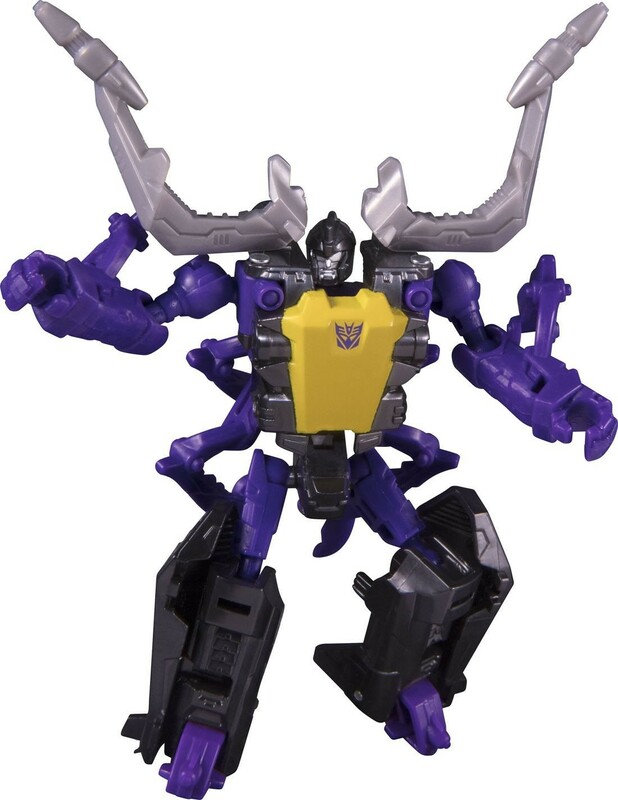 This is the only leader class figure I have from PotP and I don't have any other boxes to compare to. Do all the boxed figures have unique art? carytheone wrote: Howdy and my apologies if this is old news. I was going through old packaging to throw away and was admiring the box insert art for NemRod and something caught my eye. I don't remember any of the previous lines having unique insert art. And to think, I almost just tossed it. I mean I still will. 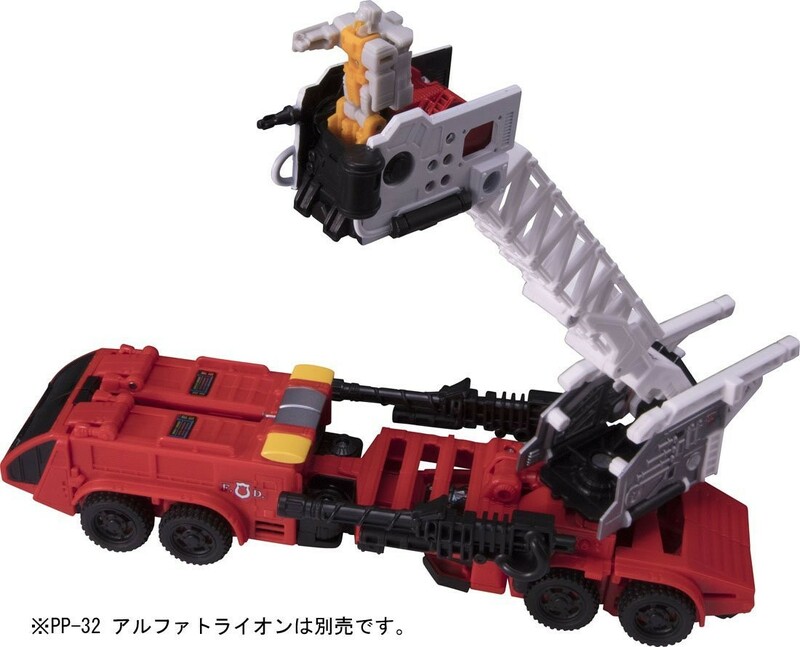 Some images from Amazon Japan show us Takara's stock photos for PP-36 Inferno and his combined mode. 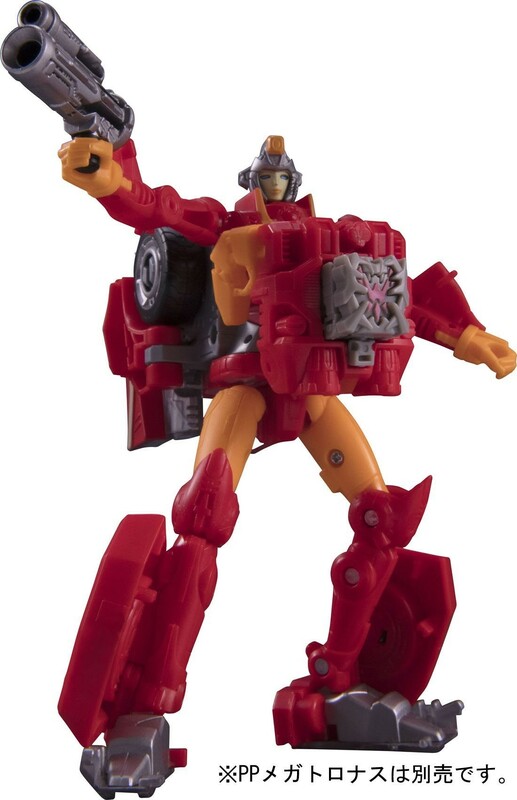 Motto: "Every little bit helps"
Thanks to a tip from fellow Seibertronian AFTRHR and the same Japanese workaround site figure.rash from a previous news story, we have some official stock photography intended for the Amazon Japan listings of the Takara Tomy releases of Transformers Power of the Primes figures - identical to the Hasbro releases, of course, after the brand unification - as the Amazon pages currently result in a 404 error and redirection. 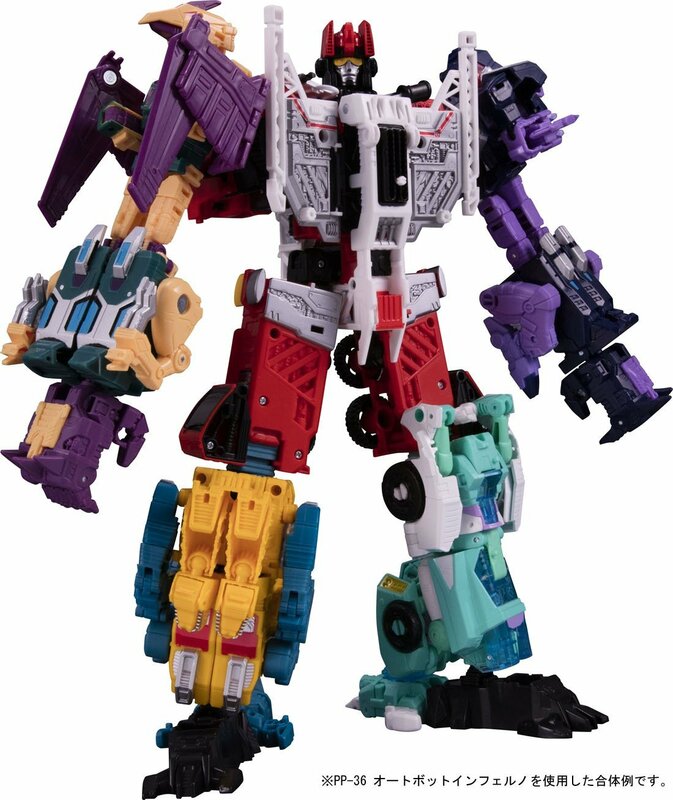 Included in the update are PP-32 Prime Master and Decoy Suit Alpha Trion, Legends PP-33 Skrapnel (Shrapnel) and PP-34 Tailgate, Deluxe PP-35 Novastar (Firestar) and Voyager PP-36 Inferno - including the latter's combined mode with the Terrorcons from the previous wave and Moonracer as limbs. 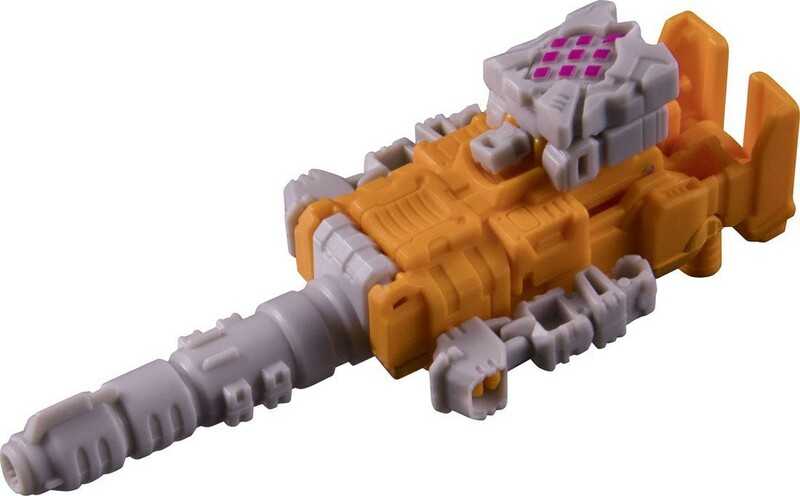 Check out all the images mirrored below, and join the discussion in the Energon Pub boards! 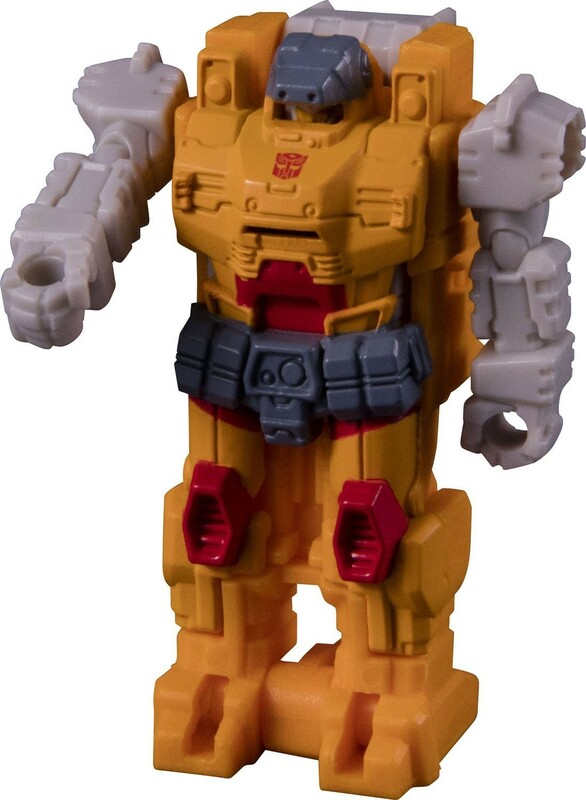 I'm surprised by how much I like Inferno's torso mode. The artwork really didn't do it justice. 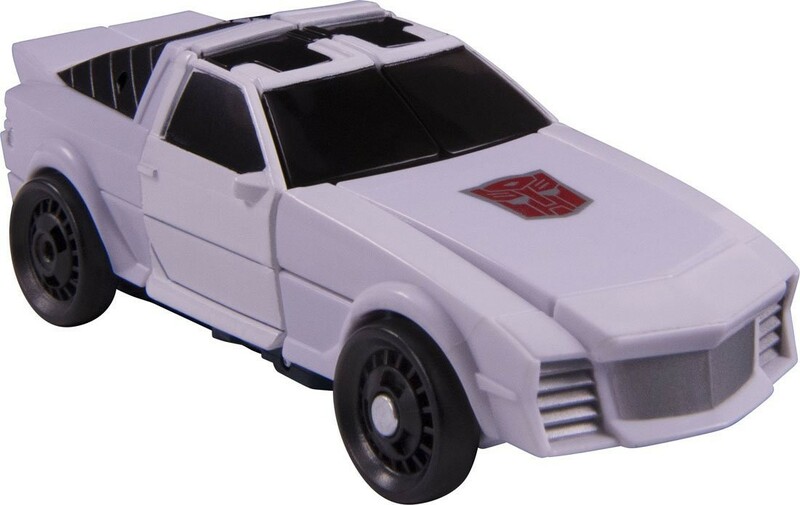 Yeah, I'm disappointed it reuses Defensor's head, but the color layout makes it look different enough. 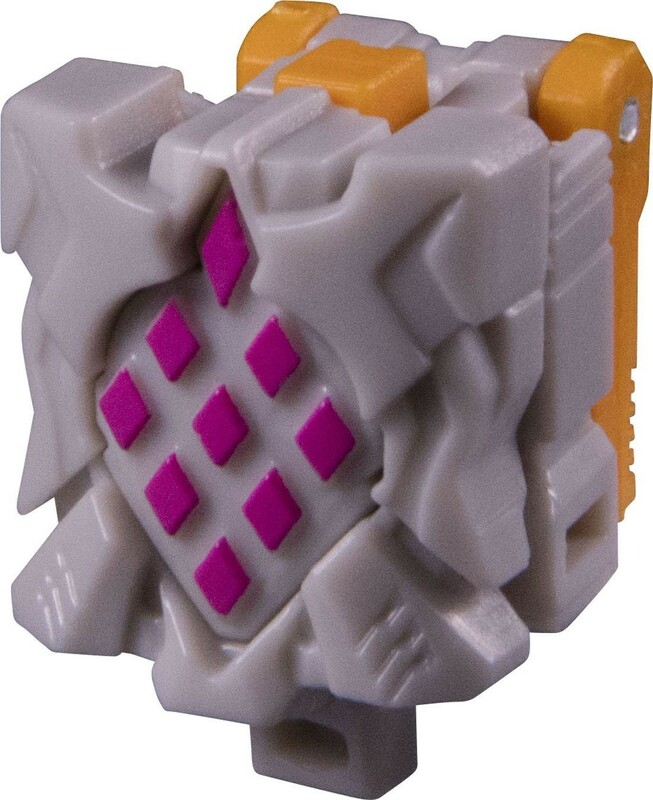 On a side note, I noticed that Inferno doesn't have the added heel supports that later uses of this mold used. Whew, the knees appear to be properly assembled. 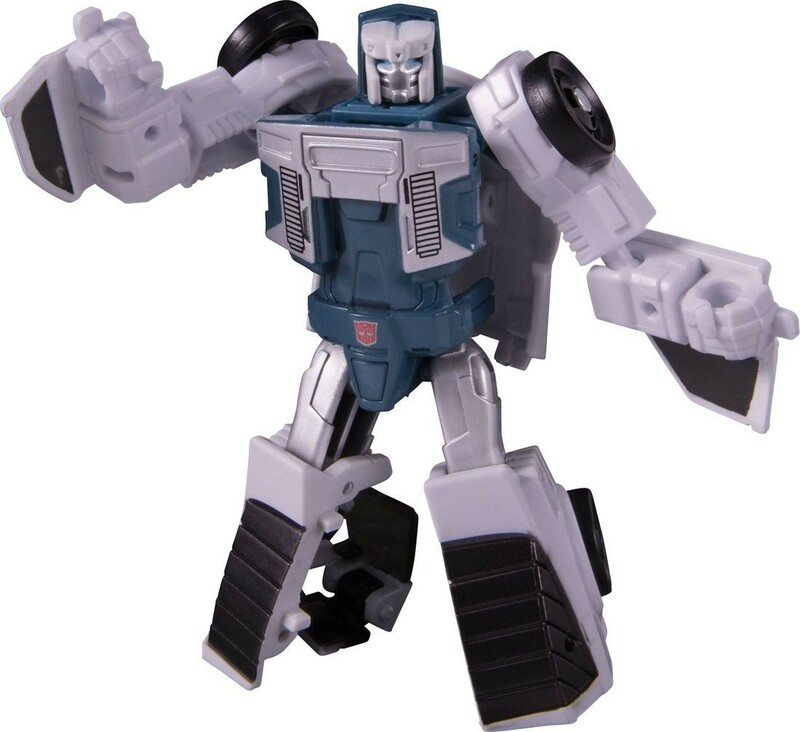 TF-fan kev777 wrote: Whew, the knees appear to be properly assembled. If we have to choose between properly assembled knees or heel supports, working knees is probably the lesser of two evils. 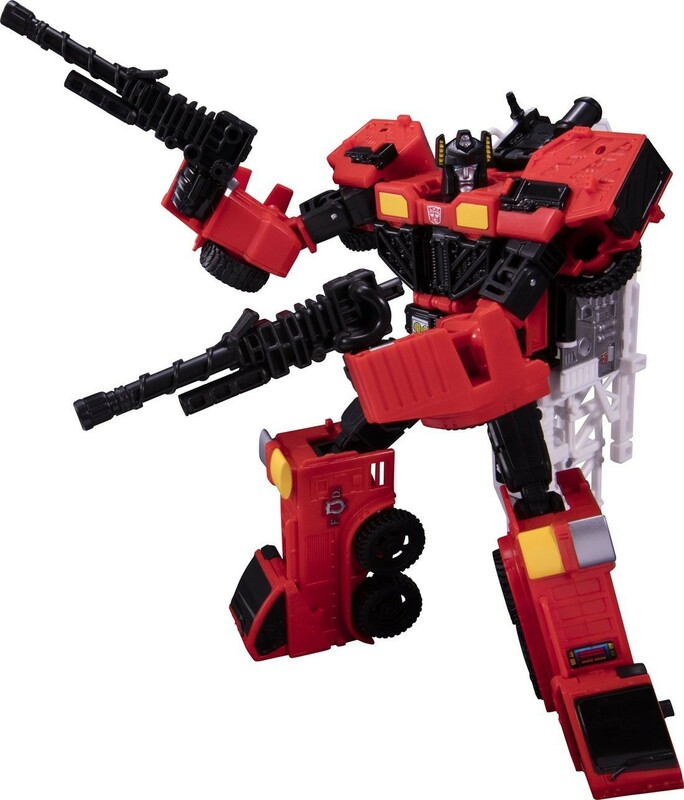 Inferno will make a very good basis for the torso of a Nexus Prime custom. As Inferno himself though, nah. We don't know for sure if the heel spurs are missing or just not transformed. None of the photos show the back of the leg. Also, if I have my choice between the 2, I'd much rather have the knees right than have the heel spurs. They don't really add much stability IMO. 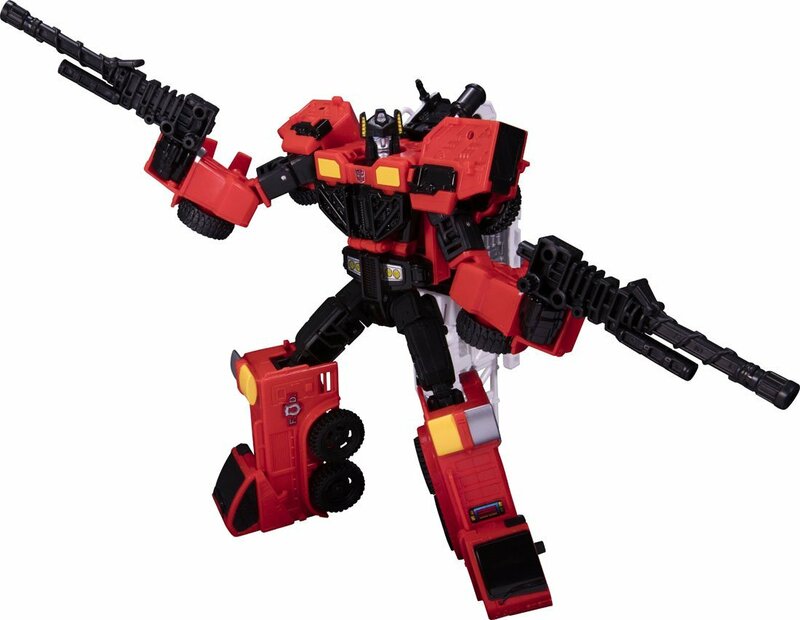 Hell I used Onslaught for 3-4 months before I even realized the heel spurs were there. Edit: Looks like you are right on the lack of heel spurs, they do appear to be missing in the combined photo. I'd still prefer the knees to be right, Hot Spot stands just fine for me, plus you have the ladder behind him that can act as a 3rd leg. Last edited by TF-fan kev777 on Mon May 14, 2018 9:56 am, edited 1 time in total. 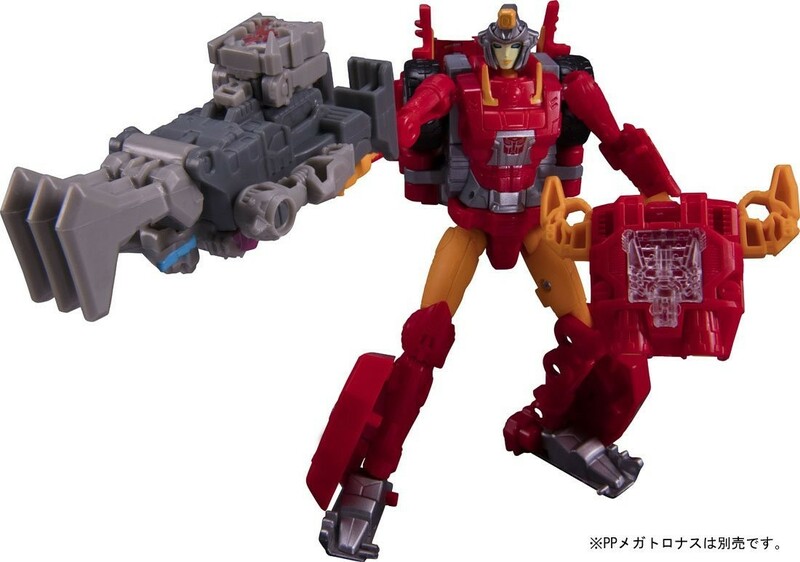 I don't think Inferno works as well as a stand-in for G2 Hotspot/Defensor. 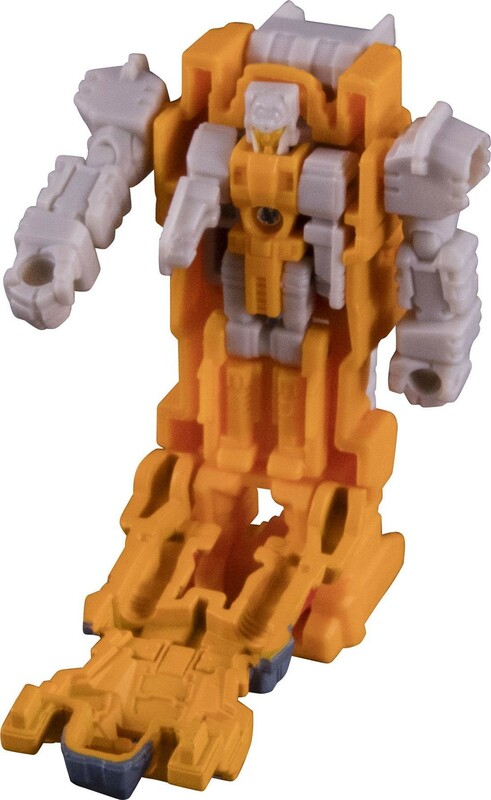 He needs a yellow combiner head and blue combiner kibble on the chest to really evoke that idea. 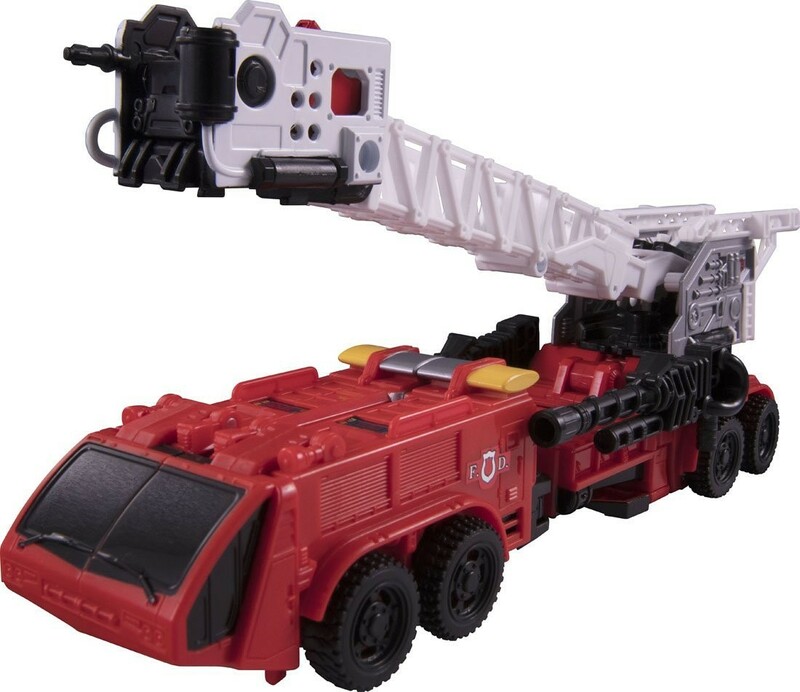 I think this was just done to make one more use of the CW "firetruck" mold, and that's it. 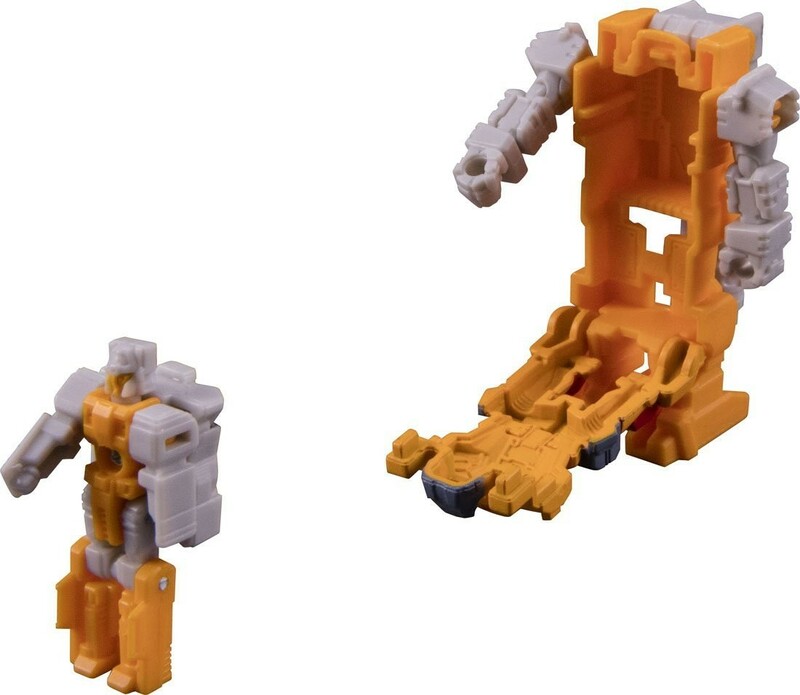 The impending release of an orange redeco of CW deluxe Groove as Wreck-Gar is probably more coincidence than intention for a "stealth" release of G2 Defensor, unfortunately. 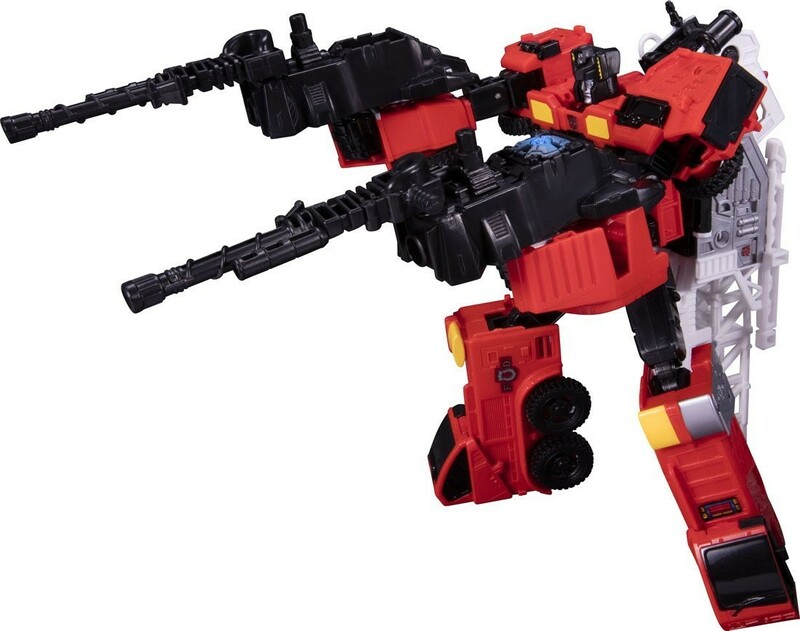 Agreed, as much as I'd love a true G2 Defensor (or a Guard City and Battle Gaia for that matter)...I don't think this was intentional by any means. Still I don't know why they used another CW throwback. 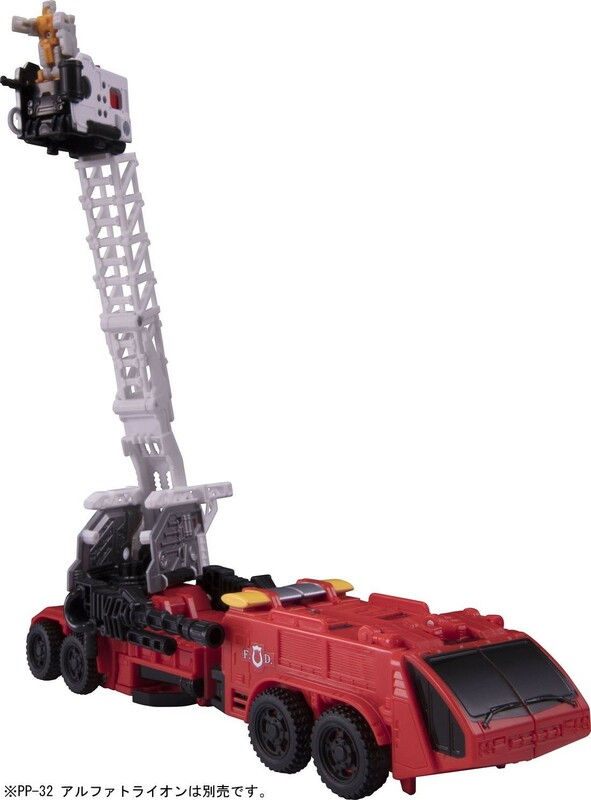 I mean sure its easy, but all those CW Voyagers had several uses. 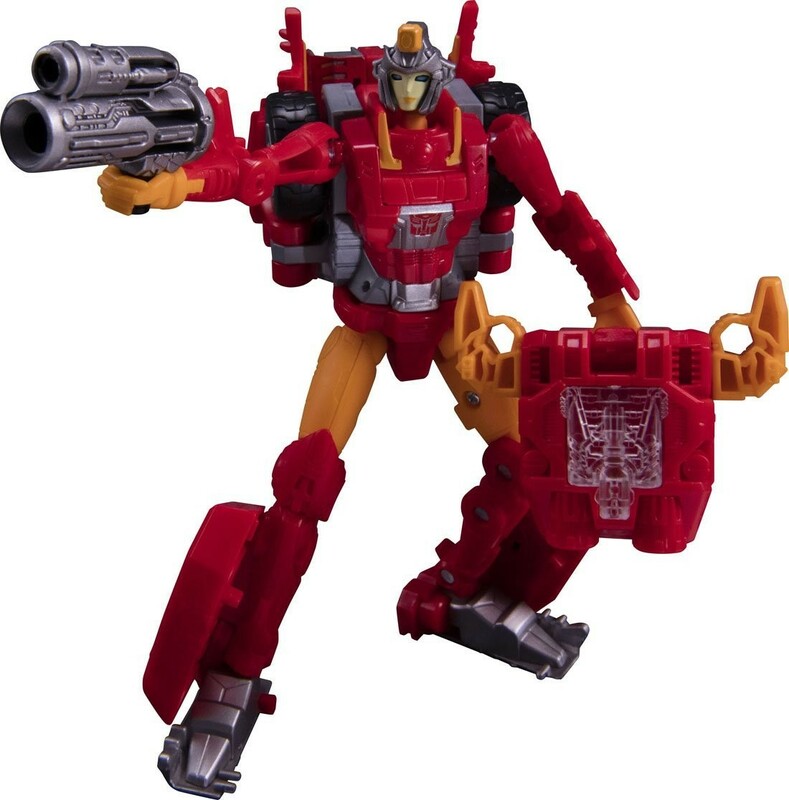 I'd think they would want to get another use out of Grimlock if anyone. I may have worded that poorly. I agree that I'd rather have working knees. What a dissapointment on the inferno torso. Wanted a G2 defensor not another POS generic combiner. 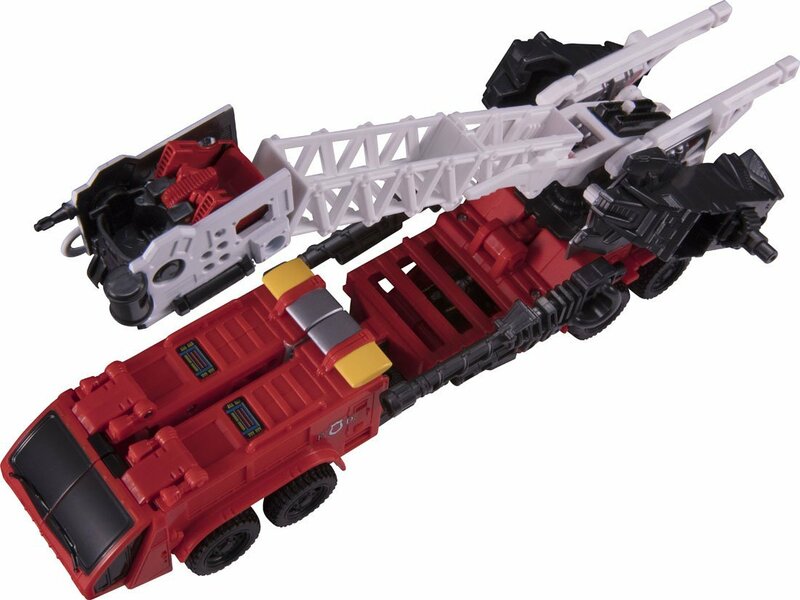 Somebody tell Hasbro they failed right there. Also, just wanted to throw out. 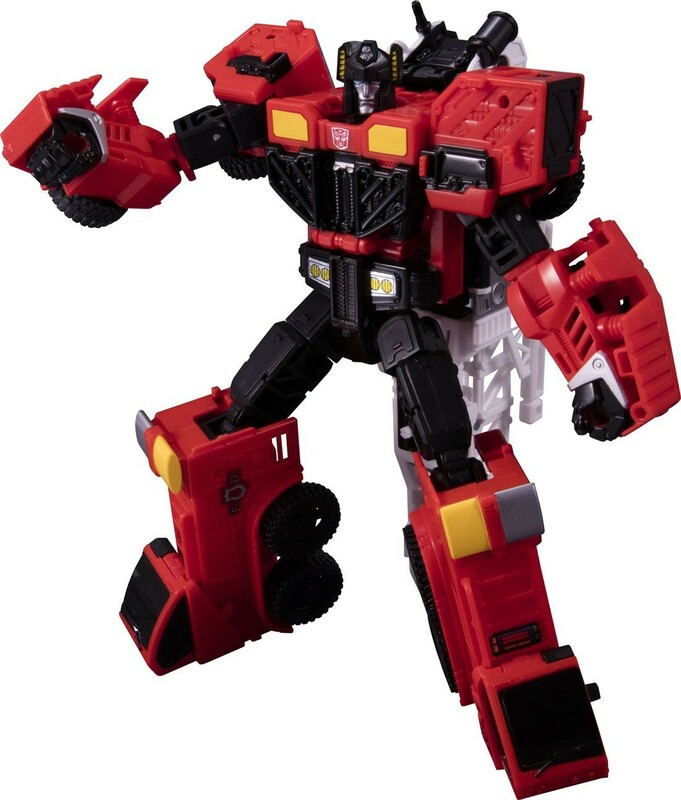 Am I right, that wave 2 Power Masters have not hit mass market retail in the United States? (I'm not talking about small isolated sightings, but major ones such as Walmart or Target)...Sad those are really the only 2 places to get TF toys now, at least in my area. o.supreme wrote: Also, just wanted to throw out. 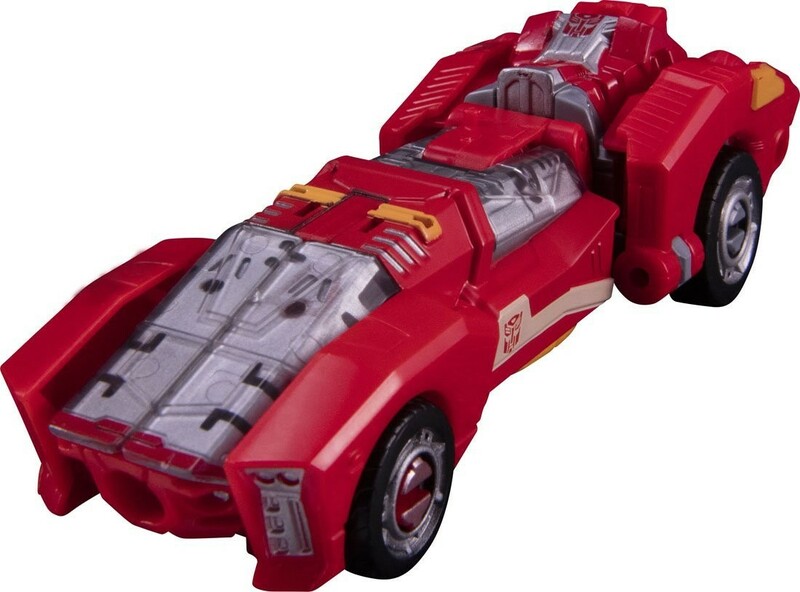 Am I right, that wave 2 Power Masters have not hit mass market retail in the United States? 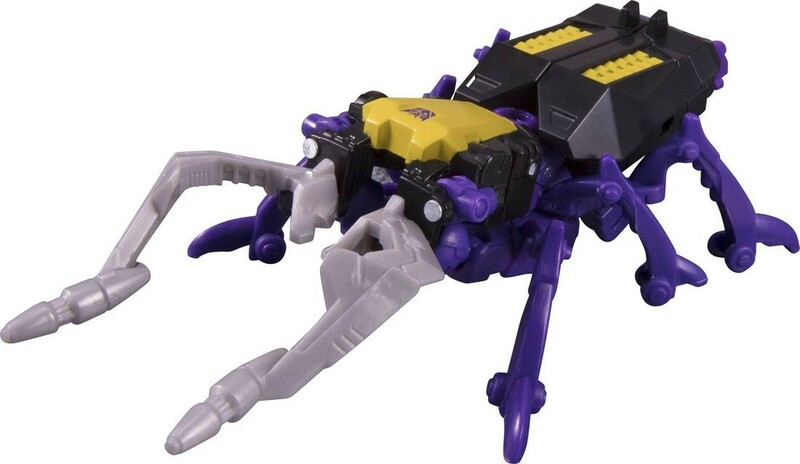 (I'm not talking about small isolated sightings, but major ones such as Walmart or Target)...Sad those are really the only 2 places to get TF toys now, at least in my area. This seems to be the case. In fact, the only place I've seen them was at a collectables shop. Lore Keeper wrote: I may have worded that poorly. I agree that I'd rather have working knees. Got it, and I easily could have read it poorly as well. 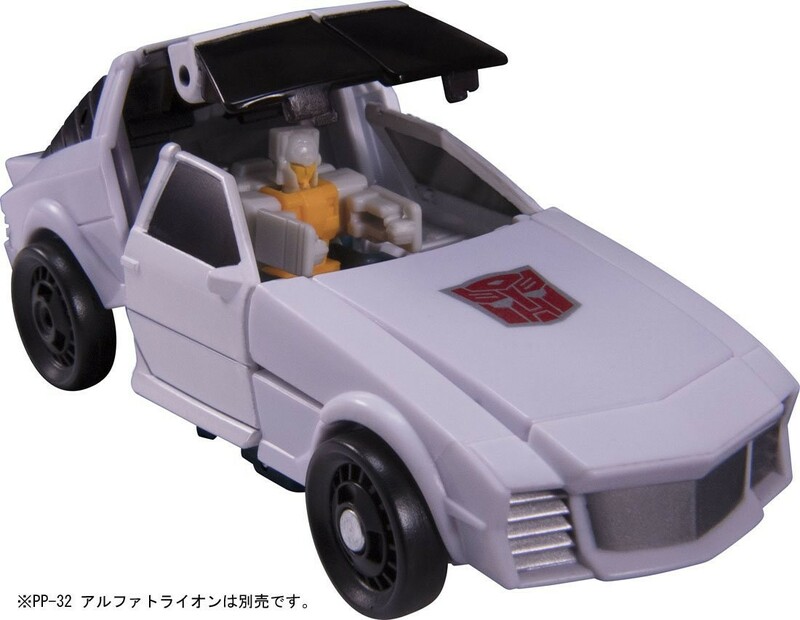 I love seeing new stock photos of the Transformers that we may never see because of Hasbro's crappy distribution network. 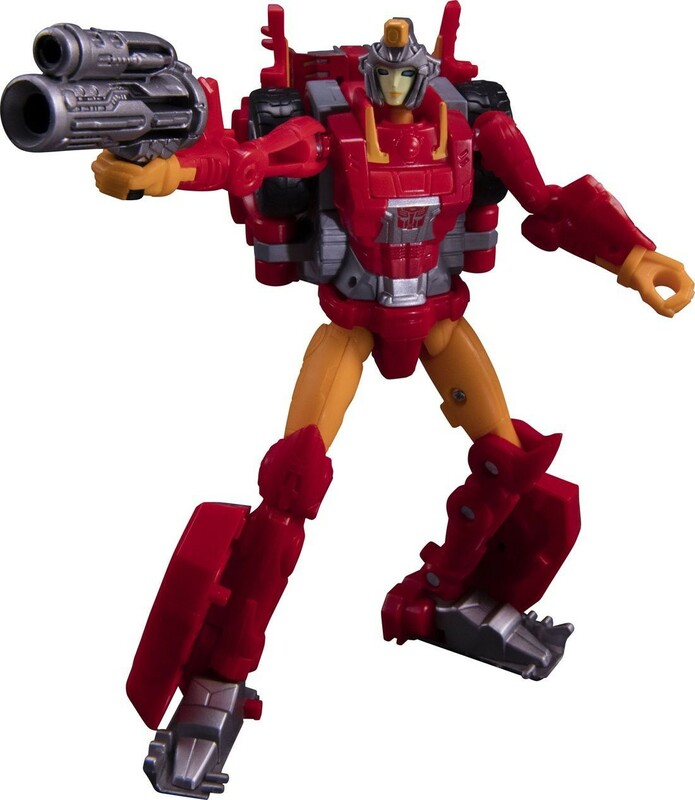 Rodimus Knight wrote: I love seeing new stock photos of the Transformers that we may never see because of Hasbro's crappy distribution network. I know there's always a debate of whose fault distribution is. 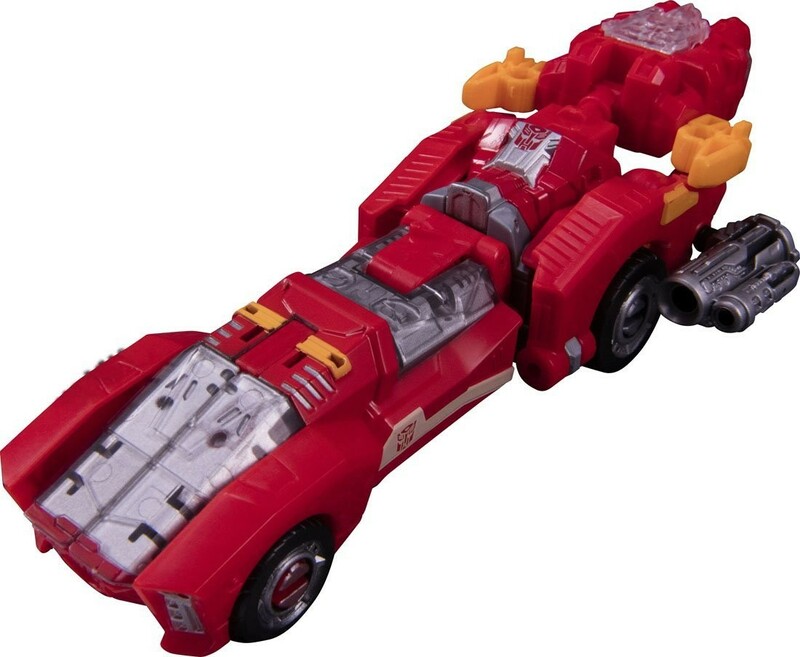 But I will say, I hoped distribution would get better after Titans Return. In reality, it only seems to have gotten worse. I agree that it's gotten worse, and to a certain extent I blame the Studio Series figures. 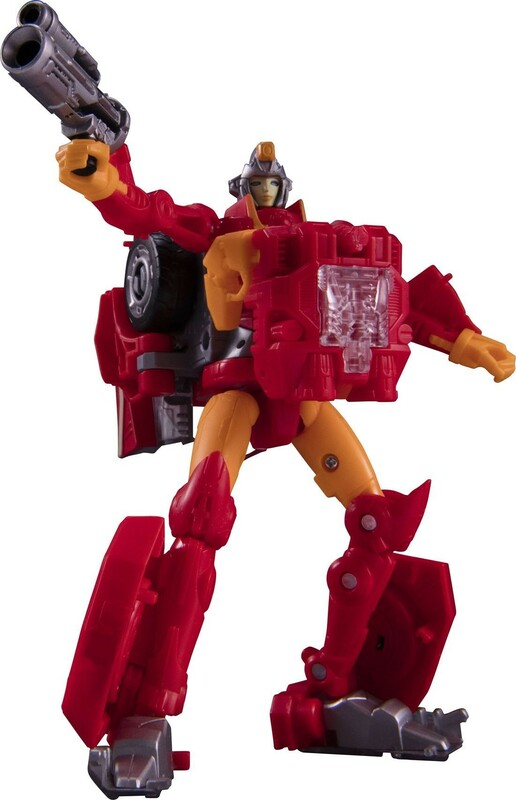 I've been the Voyager/Deluxe (whatever they are supposed to be) and Leader class figures of them all over, but not the 2nd wave of POTP voyager and leader class. Another Skrapnel release? He’s warming the pegs at every Target I’ve been to. Maybe Hasbro should put out more figures per wave? 3,705 pages were recently viewed by 618 unique visitors. This page was viewed 1 times on Friday, April 19th 2019 1:46am CDT. © 2019 Seibertron, Inc. DBA Seibertron.com. All Rights Reserved. Established June 2000. Seibertron.com is owned by Ryan Yzquierdo.